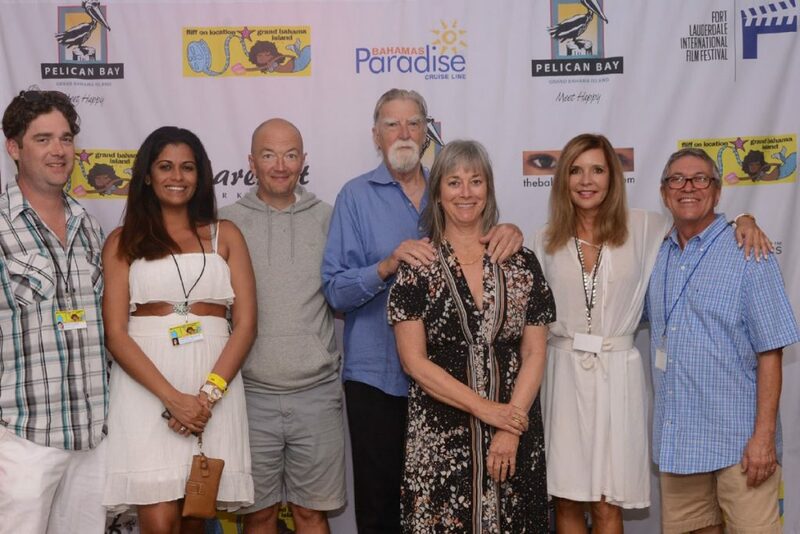 Freeport, Bahamas – The return of “FLIFF On Location” to Grand Bahama Island and the Pelican Bay Hotel this past weekend, was a heartwarming experience for President and CEO of the Fort Lauderdale Film Festival (FLIFF), Greg Von Hausch. The festival’s strong connection to the island, was the driving force behind its return. Many local Bahamians joined the FLIFF Directors, producers and families who traveled over for the event and took full advantage of the opportunity to watch 15 movies over the two-day period for only $20. In preparation for the event, Pelican Bay’s staff transformed the second and third floor conference rooms of The Canal House into screening rooms, with large television screens, theatre style seating and an indoor concession stand selling popcorn, nachos, candies, hot dogs, and beverages. “FLIFF On Location: Grand Bahama” 2019 was sponsored by the Bahamas Ministry of Tourism, Bahamas Paradise Cruise Line, Barefoot Marketing, The Bahamas Weekly.com and Pelican Bay Hotel. For more information of FLIFF visit their website www.fliff.com .